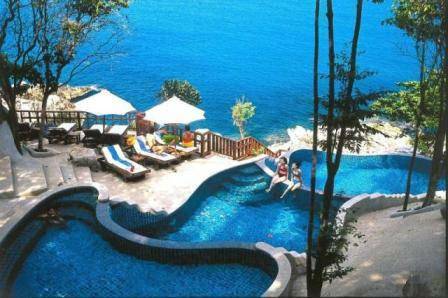 Our resort consists of 31 chalets, 7 Sea Front Chalets, 34 Villas, 4 Luxurious Thai Style Sea Front Deluxe Villas having a second bathtub on the open-air terrace and 2 Sea Front Suite having one bedroom and one sitting room each with private balcony facing the sea view. 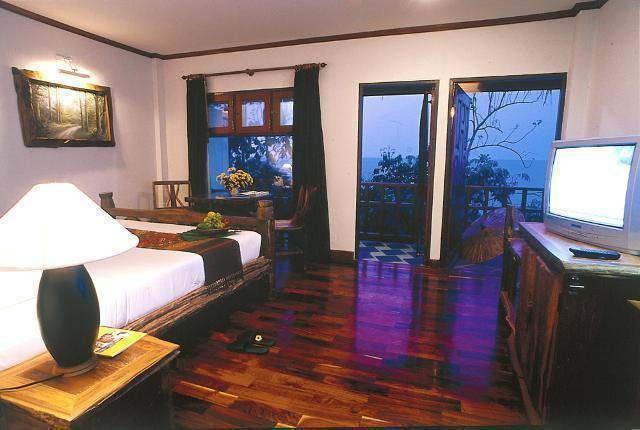 All rooms are equipped with all natural materials, made by teakwood and hidden among the large tropical greenery. 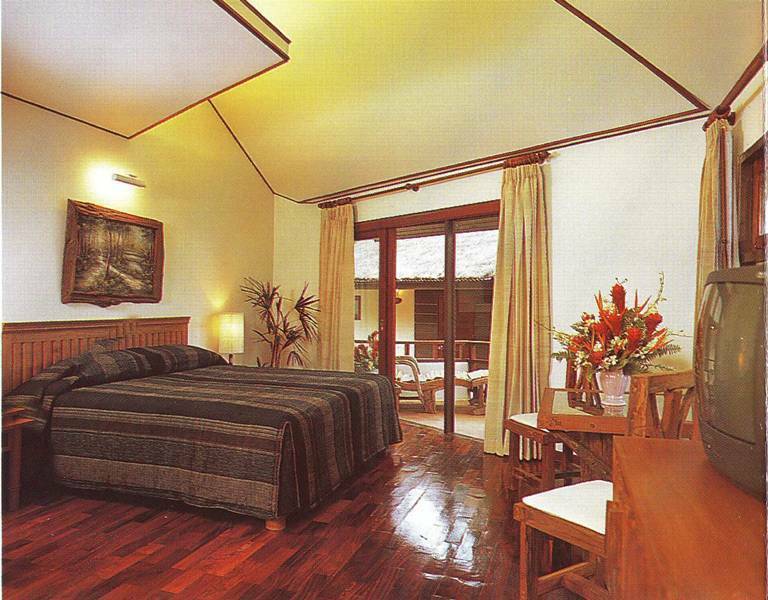 Villa Rooms : most of Villa rooms are set up with Double Bed. Size of room is about 46sqm. 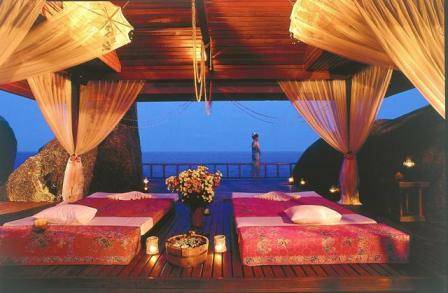 Sea Front Deluxe Villa Room : Only 4 private bungalows located with sea view where you can enjoy the panorama view. There is an extra Bathtub at the large balcony with 2 sun beds. Size of room is about 72 sqm. Room facilities are as same as villa. 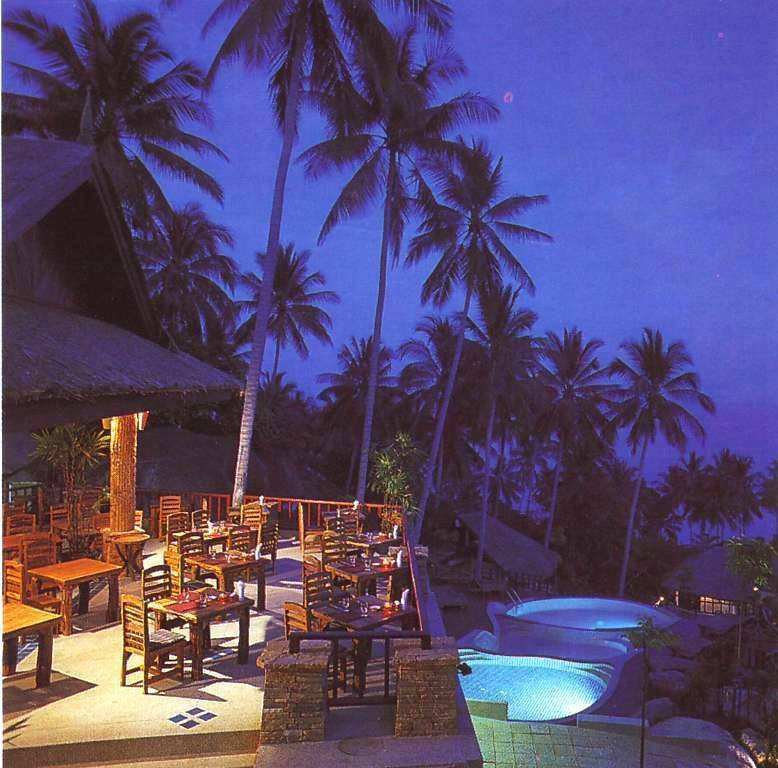 Location at Chaweng Noi Beach. 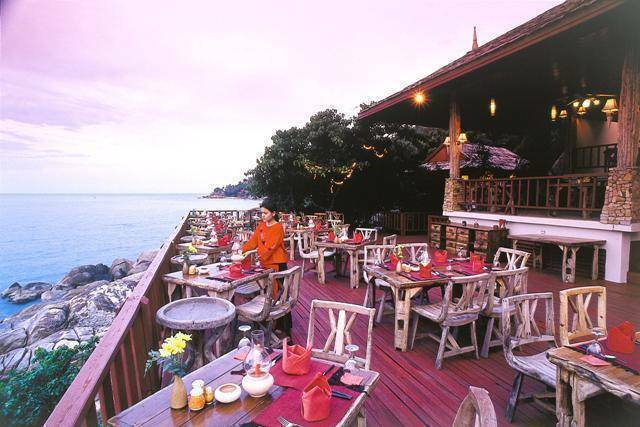 Between Chaweng and Lamai Beach. Easy to move around. cancellation 3 days before arrival date . No show or Early Check out , one night will be charged.